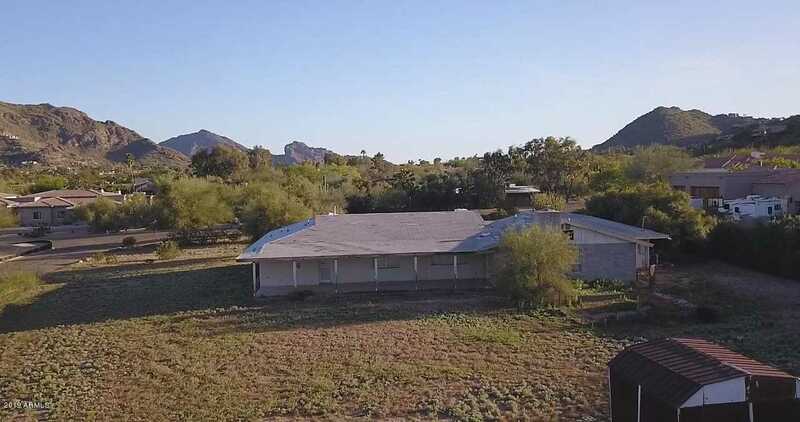 Stunning view lot with breathtaking Camelback Mountain, Mummy Mountain, McDowel Mountain, and Phoenix Mountain Preserve Views! Incredible opportunity to build a new Estate amongst $4M-$5M Homes in a highly desirable area. The location provides great access to shopping, nightlife, dining, entertainment, the airport, and is in close proximity to the 51 and 101 highways. Design your dream home or implement the Sellers’ preliminary plans today!